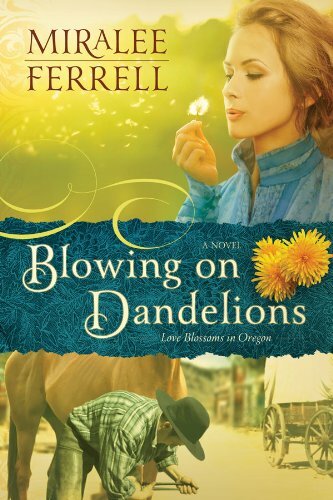 Blowing on Dandelions is the first book in Miralee Ferrell’s Love Blossoms in Oregon series. The other books in the series are also on sale right now. All four e-books can be purchased for under $10.00. It’s the perfect time to enjoy this wonderful series! 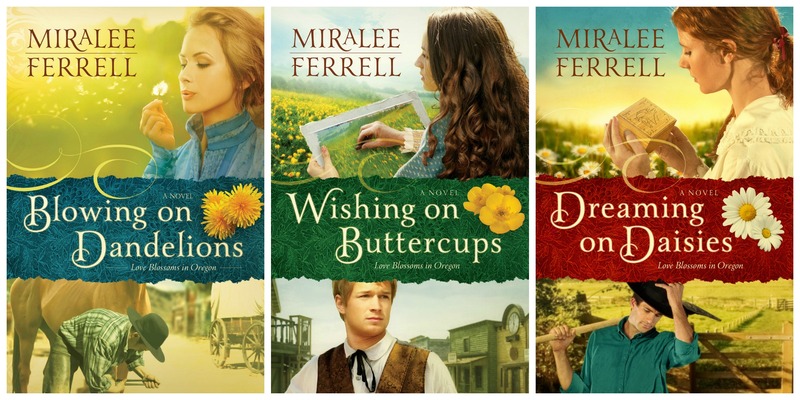 Several of Miralee Ferrell’s historical romances are on sale! If you haven’t read the Love Blossoms in Oregon series, now is the perfect time to get started!! Click the cover images to be taken to the Kindle store. Blowing on Dandelions is $0.99! Forget Me Not is FREE! Dreaming on Daisies is $3.03! Don’t miss this wonderful opportunity to download a free copy of Blowing on Dandelions by Miralee Ferrell! Blowing on Dandelions will capture your heart with the very first page and won’t let go until the last page has been turned. 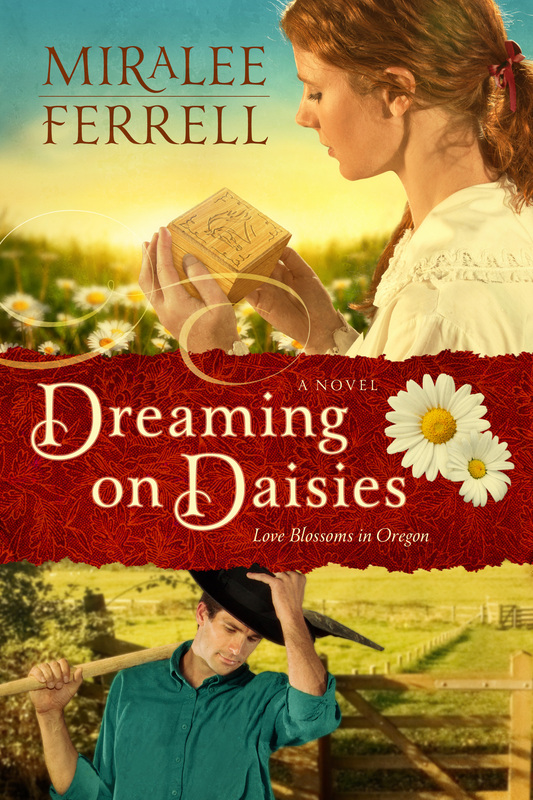 Even then, the story will linger and leave you eagerly anticipating the next book in the Love Blossoms in Oregon series. The characters that come and go through the Oregon boardinghouse each have a unique story. 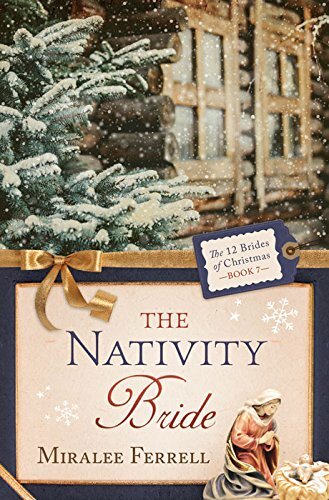 Miralee Ferrell does a wonderful job creating rich characters and vivid descriptions. The emotions she so eloquently portrays will warm your heart and inspire you. Blowing on Dandelions is a beautiful story of strength, determination, faith, hope, and love! I highly recommend Blowing on Dandelions and can’t wait to get my hands on the next book in this series, Wishing on Buttercups, which releases in February 2014. Please join me Wednesday for an Author Spotlight on Miralee Ferrell. If her schedule permits, she will be dropping by during the day, so please feel free to leave comments. * I was privileged to receive a copy of this book through a giveaway on the author’s website. All thoughts and opinions expressed are my own and no monetary compensation was received.